A Special Message from the Communist International. Proofed: and corrected by Nicole McKenzie, 2007. 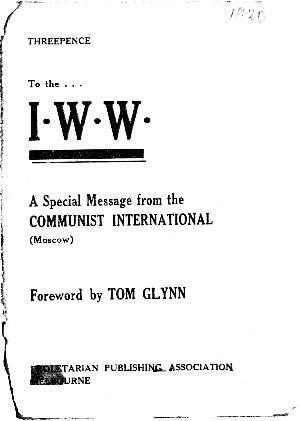 The Communist Internationale to the I.W.W. 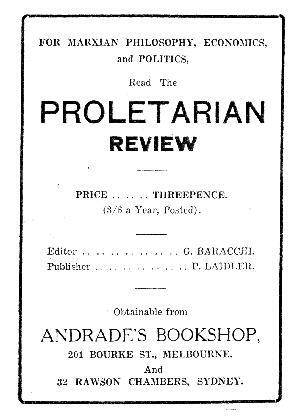 AN APPEAL OF THE EXECUTIVE COMMITTEE OF THE THIRD INTERNATIONALE AT MOSCOW. PRESIDENT OF THE CENTRAL EXECUTIVE COMMITTEE.